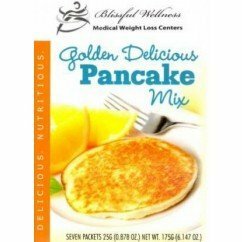 In the mood for low carbohydrate pancakes? 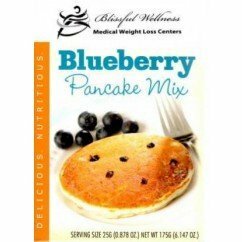 We’ve got three high protein pancake mixes to choose from–each equally delicious. 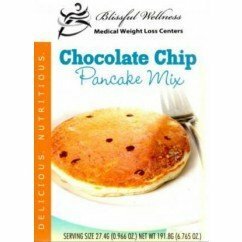 Top your fluffy flapjacks off with some zero calorie pancake syrup and you’ll be a happy camper. 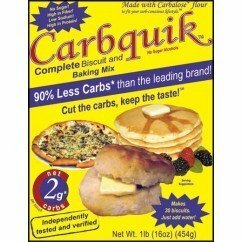 They are simple to make, and you can even combine the ingredients the night before so that all you have to do is shake the low carb pancake mix, pour into a frying pan, and enjoy.